D.L. Bliss State Park is a natural masterpiece. 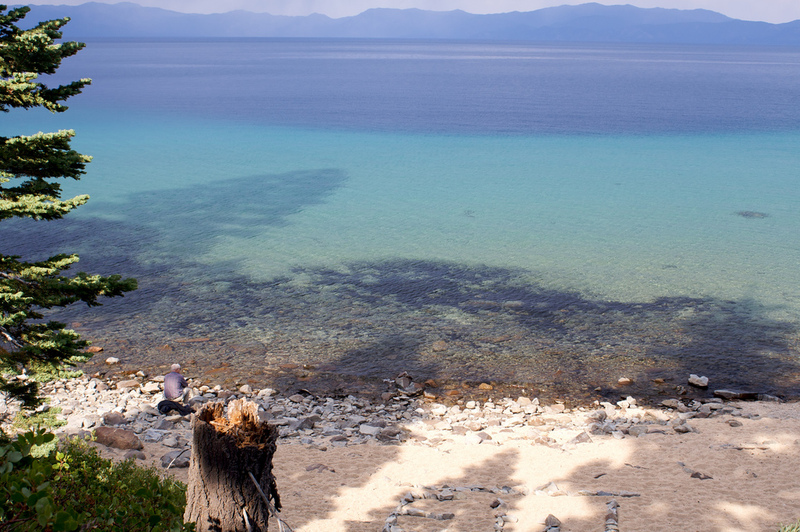 Located on the southwestern shore of Lake Tahoe, the park stretches northwest up into the Sierra Nevadas with awe-inspiring promontories and vistas, an outstanding number of streams, trails, rivers, tributaries and campgrounds ideal for family recreation. From Rubicon Point and other high altitude vista points you can even see over 100 feet straight down into the depths of Lake Tahoe’s sapphire blue waters. It truly is something else, and an incredible place to visit during the warmer months. Eagle falls is a great place to go when visiting D.L. Bliss State Park. From there you can see down into Emerald Bay, including Fannette Island and across to the Stateline Golden District as well. 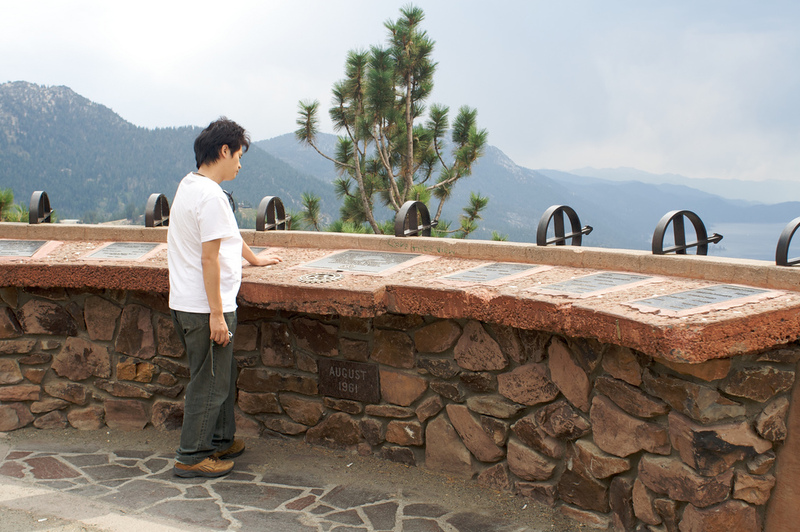 The park was named in honor a pioneer lumberman, railroad owner, and banker of the region. D.L. Bliss and his family were incredible supporters of the New Deal’s park renovation and creation programs, donating 744 acres to the State Park system in 1929. 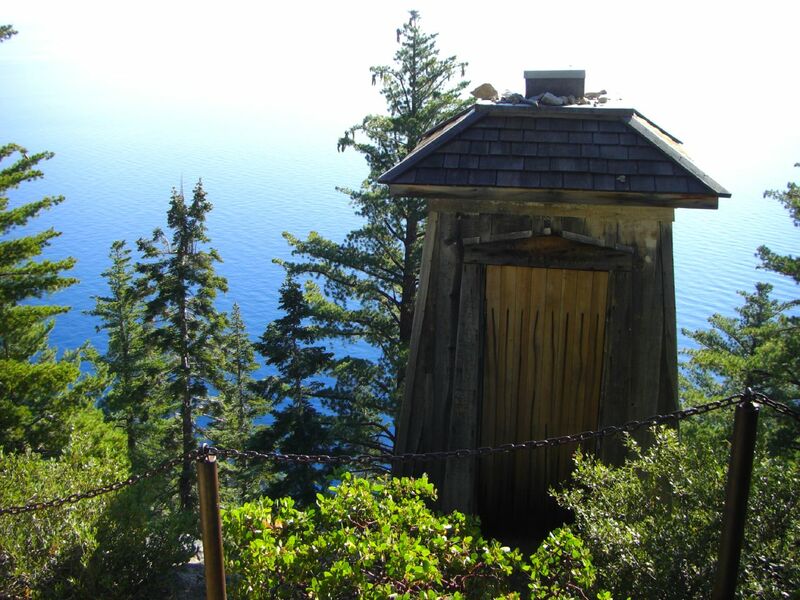 The park is located 17 miles south of Tahoe City on Highway 89, a couple of miles north of Emerald Bay. The main entrance is located off Highway 89 on Lester Beach Road. Metal bear-resistant food lockers are provided in each campsite. All food, beverages, and toilet supplies are required by law to be stored in provided food lockers. These food lockers are 36″ deep, 43″ wide, and 22″ high. No exceptions to park rules. If you’re going to check out D.L. Bliss State Park, be sure to check out “The Balancing Rock”. 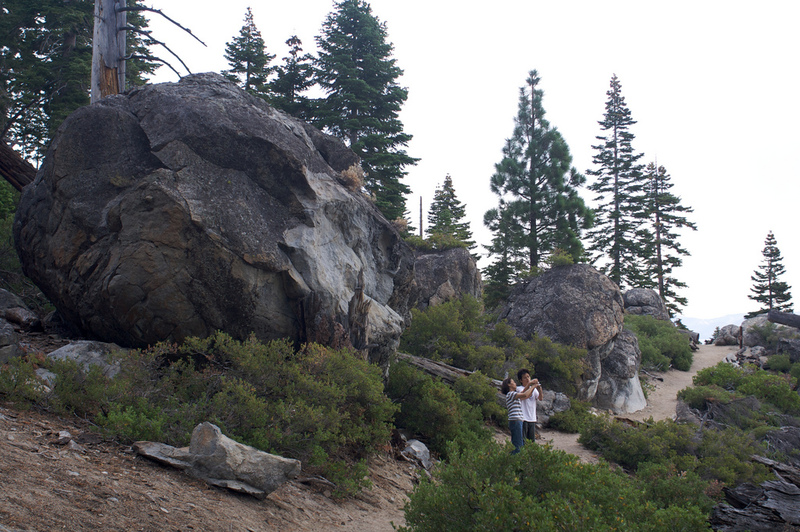 The Balancing Rock, “tons of granite resting precariously on a slender stone base”, is a natural phenomenon that you can find on the western shore of Lake Tahoe. Not surprisingly, we’re not the first generation to enjoy the Balancing Rock. Tourists and visitors as early as the 18 and 1900’s would ask to get their photos taken next to this attraction! It is a fairly brief, half mile trot down a nature trail to get to the rock. It is in the northwest section of the park. An interesting thing to see at the rock is where the granite began to suffer weathering more rapidly at the “joint plane” and sports a wicked horizontal crack that you can see midway up the rock. The whole rock is estimated to weigh around 130 tons and is balanced on a rock below it. There are brochures with more information on the Balancing Rock and D.L. Bliss State park at trail heads throughout the park, as well as information about the flora and fauna of the area.